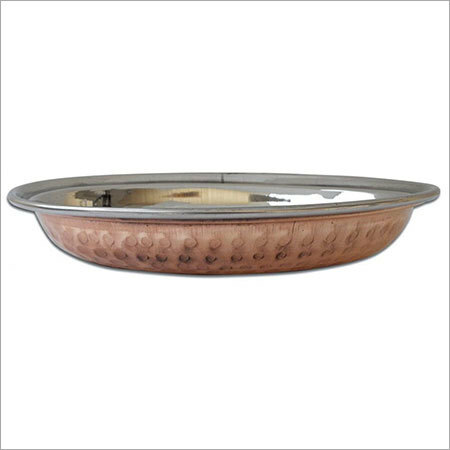 Copper Serving Pot, offered by us, is developed to serve the dishes to your guests in ethnic and stylish manner. We have been offering long lasting and easy to wash range of pot to entertain your guests at the dining table. Our range is sure to provide no harm to the cuisine as it is designed using food grade raw materials. We offer long lasting selection available with unmatched sheen and luster lasts for longer period of time.